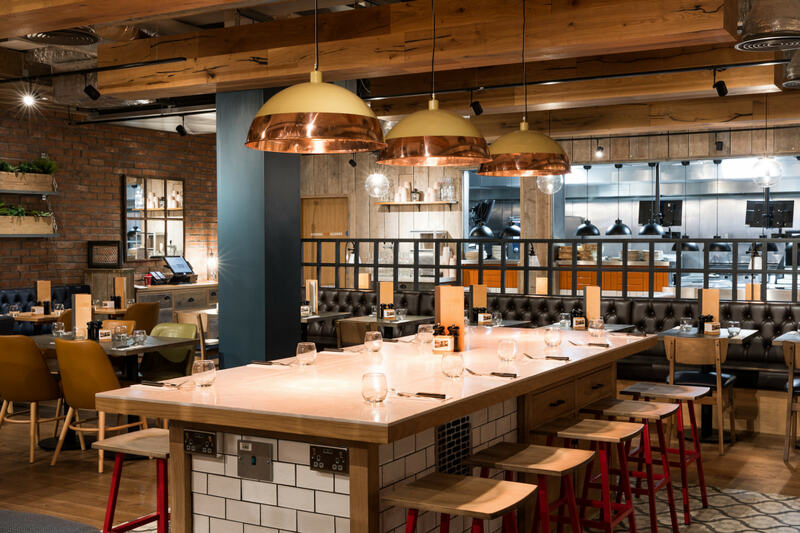 Gaucho – the steakhouse chain that was bought out of administration in October – claims that life under its new owners has got off to a good start after a spike in trading. 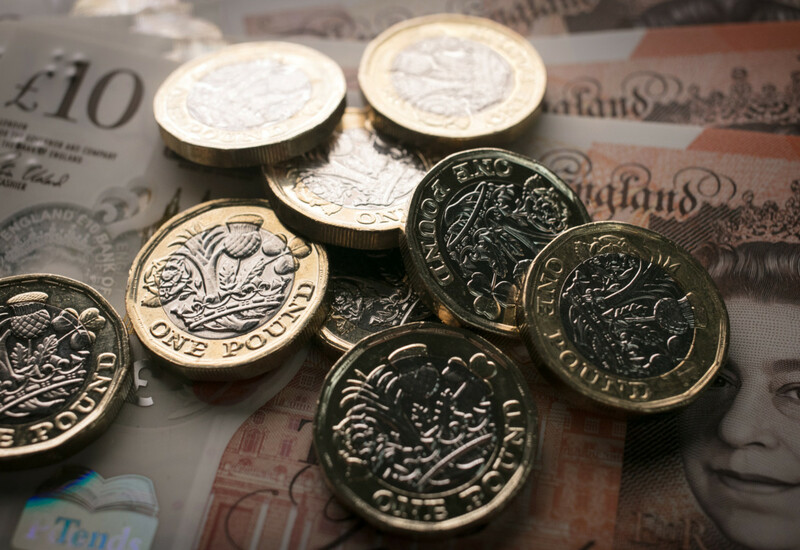 The chain, which is now led by CEO Martin Williams, said that November had brought an 8% increase in covers, which represents a swing of 15% in terms of like-for-like growth compared to the previous year. Mr Williams said that tweaks to the company’s menu and pricing structure had paid dividends. “We are delighted to see that nearly 80,000 diners returned to Gaucho last month to try the new higher quality, lower priced menus and see our investment in heightened hospitality,” he commented. 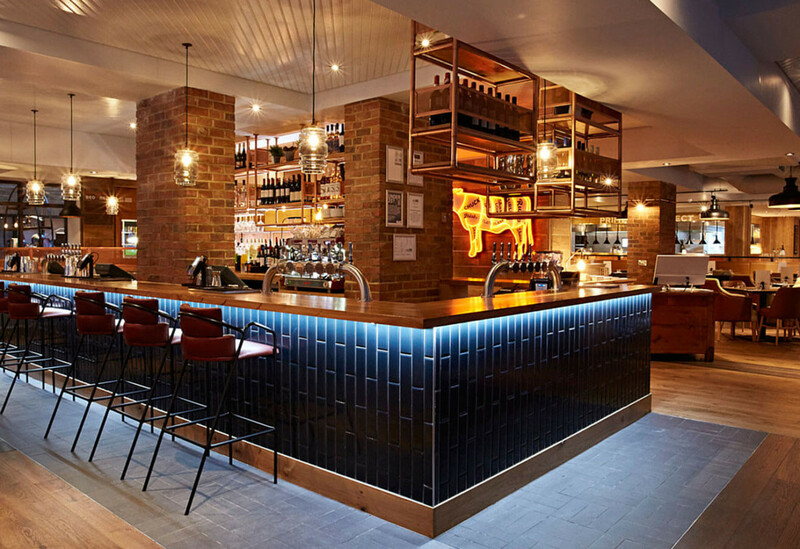 “The feedback from our guests has been amazing and we are enjoying welcoming back so many regulars as well as seeing a new younger demographic try Gaucho for the first time”. 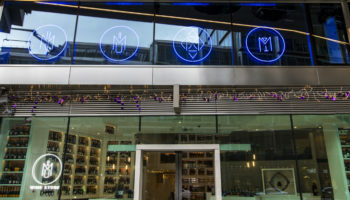 During his tenure, Mr Williams has set out to strengthen the leadership team by appointing Ross Butler as managing director, Travis McKechnie as operations director, Jenna Bromage as brand and marketing director and Max Castaldo as executive chef. 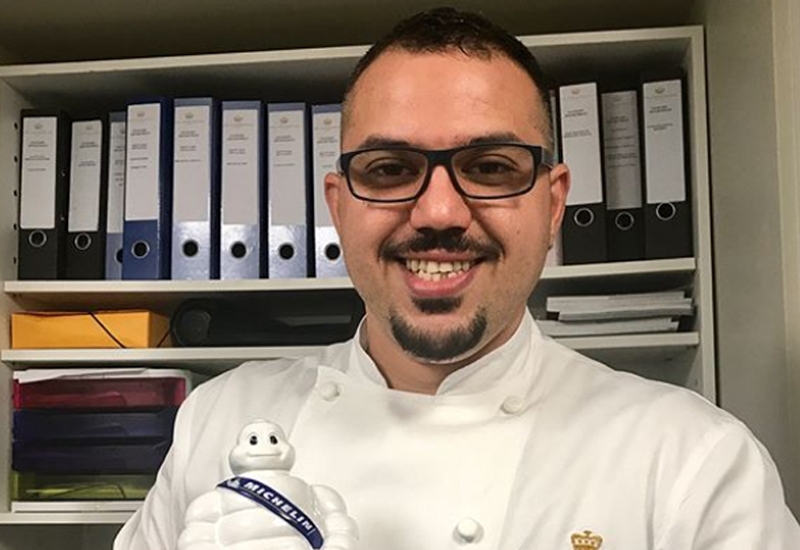 Mr Castaldo was formerly head chef of the Lanesborough Hotel, where the restaurant currently retains a Michelin star. 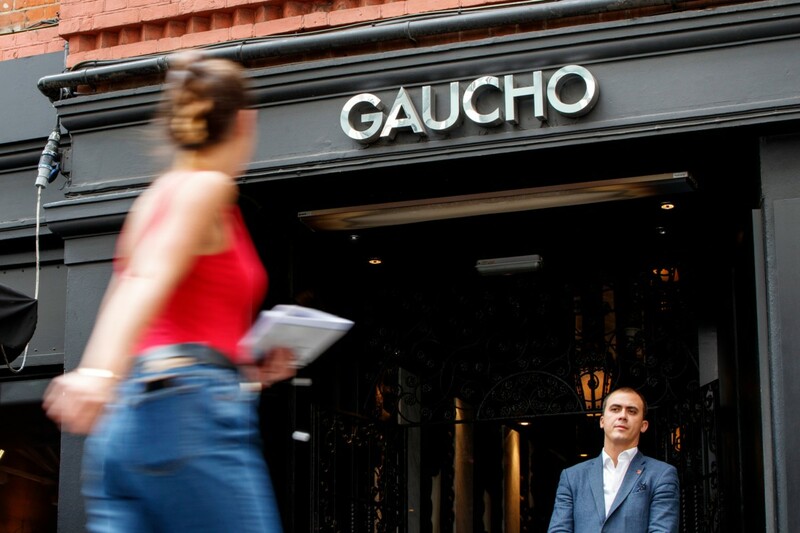 Gaucho plunged into administration in July and closed its CAU sister brand amidst claims the group had run up debts of £65m. The business was subsequently acquired by Lomo Bidco, an entity owned by Investec Bank plc and SC Lowy, in a move that safeguarded 700 jobs and paved the way for the 12-strong chain to continue trading.